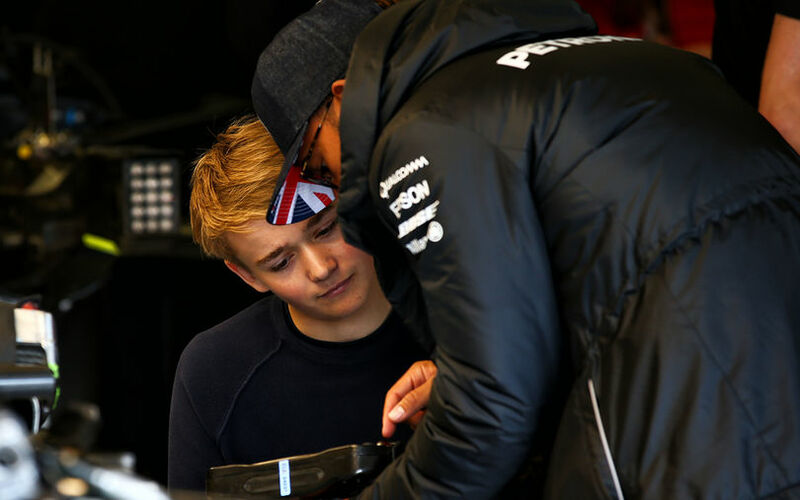 Ten months ago Billy Monger was involved in a horrific accident at Donnington Park. The horror crash in which he crashed at 120mph into the back of the stationary Patric Alaska saw him lose both legs. But that seems to be no issue for the 18-year old. Determined to have a career in motorsport, Billy received financial backing from none other than Lewis Hamilton & Jenson Button. Monger was at the British GP at Silverstone last year as a guest for Lewis Hamilton. Whilst there, he met his brother Nicolas who suffers with cerebral palsy but has succeeded in a career in motorsport. Billy competed in an event at Brands Hatch just 11 weeks after the accident. Given that he started started motor racing at the age of 6 & even after the accident, he is driven to succeed in his career as a driver. The youngster was therefore at the Carlin Factory in Farnham for testing to prepare his Formula 3 return in March.